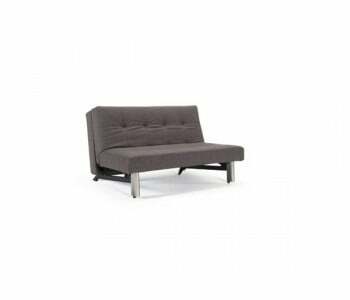 2-seater Sofa Beds We bring to you a wide selection of hand-picked 2-seater sofa beds. Our 2-seater sofa beds are versatile, compact and stylishly designed to suit your needs. With a compact 2-seater sofa bed, you get a comfy sofa that swiftly turns into either a king single or a double! 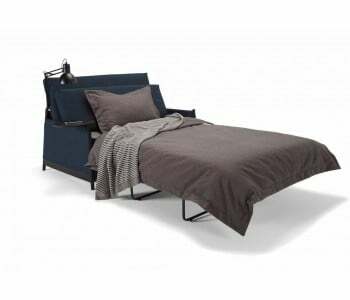 Having a compact sofa bed is a smart, space-saving solution that lets you do more with your area. A versatile piece of furniture, a 2-seater sofa bed is the perfect addition to any room. Add a 2-seater sofa bed to your living room so it can double as a comfy love seat that turns into a spacious bed for movie nights or visiting guests. Choose a 2-seater sofa bed for your home office or study so you can turn it into a spare room for visiting guests. The possibilities are endless with our fine selection of 2-seater sofa beds. Maximise your living space with our 2-seater sofa beds! 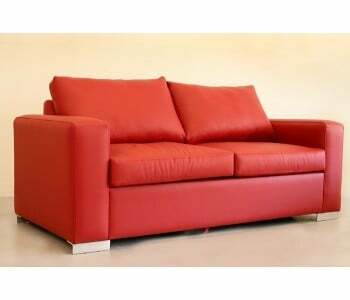 We bring to you a wide selection of hand-picked 2-seater sofa beds. 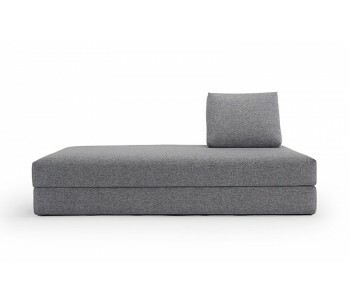 Our 2-seater sofa beds are versatile, compact and stylishly designed to suit your needs. With a compact 2-seater sofa bed, you get a comfy sofa that swiftly turns into either a king single or a double! Having a compact sofa bed is a smart, space-saving solution that lets you do more with your area. 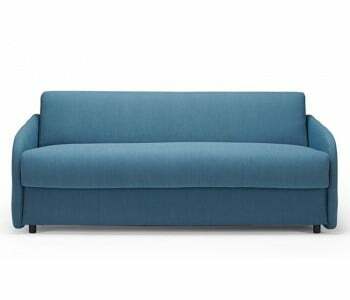 A versatile piece of furniture, a 2-seater sofa bed is the perfect addition to any room. Add a 2-seater sofa bed to your living room so it can double as a comfy love seat that turns into a spacious bed for movie nights or visiting guests. Choose a 2-seater sofa bed for your home office or study so you can turn it into a spare room for visiting guests. The possibilities are endless with our fine selection of 2-seater sofa beds. Maximise your living space with our 2-seater sofa beds!